With all the hype about Essential Oils and their success in helping strengthen your immune system, many people always ask if they are safe for children. I use them on my children DAILY, and I can attribute them to the wellness of my children. But, there are also many factors that come into play in terms of personal wellness, both for yourself and your children – not just using Oils. Just like anything else, it’s always good to do your own personal research, and understand that with anything, safety is always #1 when dealing with children. So can you use them on Children? And what are the BEST Essential Oils to have on hand? 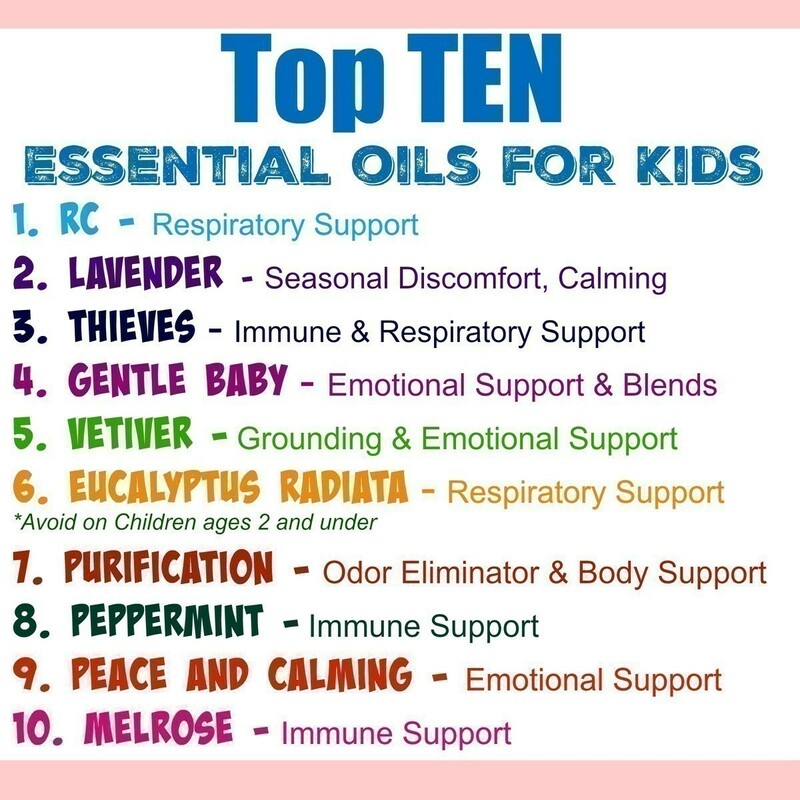 Yes, Essential Oils can be used on Children. There are MANY Essential Oils that can be used on babies and children – however, because children have smaller, the dose will be significantly less than when using on an adult. Therefore dilution is required. Diluting Essential Oils in a carrier oil (Sweet Almond Oil, Avocado Oil, V6 Carrier Oil, or Fractionated Coconut Oil) will protect their delicate skin and still maintain the strength of the essential oils. Although they ARE small bottles they pack a lot of punch. One thing to remember is that ONE single drop of peppermint oil equates to 24 cups of Peppermint Tea. That’s an unbelievable power. 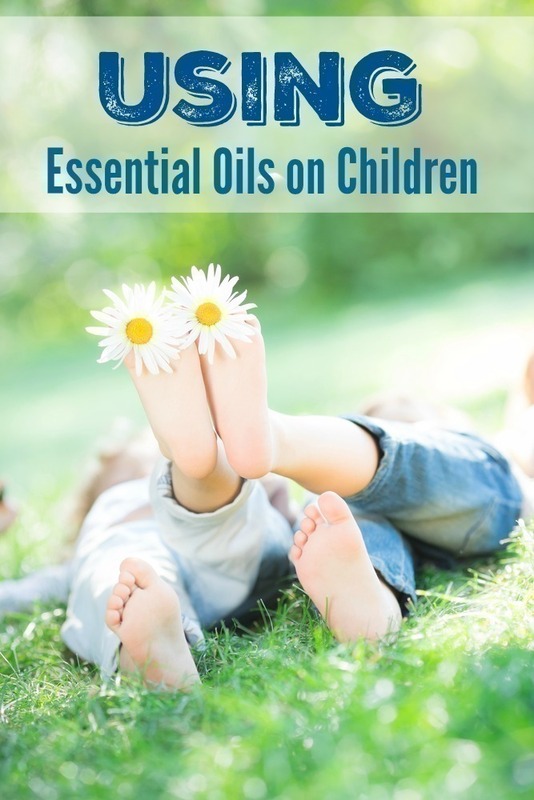 Many Essential Oils are appropriate for children, but they must be diluted before use. 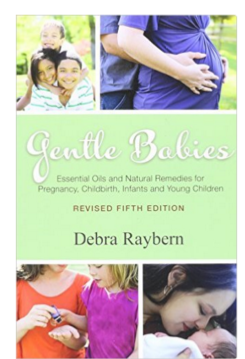 If you are using Essential Oils on Newborns or Infants, dilute 1-2 drops in 2-3 tablespoons of carrier oil. If you are using Essential Oils on Children, dilute 1-2 drops of Essential Oil in 1 tablespoon of carrier oil. That when you use Essential Oils on children, the quality of the oil is incredibly important – stay away from oils that you find in the grocery store shelves, as most are fragrance oils and not therapeutic grade (and shouldn’t be applied to the skin). Oils that are hot oils (Peppermint, Thieves, Oregano) and must be used with a carrier before application. Peppermint should ONLY be used on children ages 6 and up. And although Eucalyptus Radiata is the preferred Eucalyptus for children, it should not be used on children ages 2 and under. Other Oils are Photosensitive (Lemon, Orange, Citrus) – which means that you should avoid going in the sun outside after application (or use them on areas that are not exposed TO the sun). When applying oils, it’s always important not just to use a carrier, but also apply on areas where your children can’t rub the oil into their eyes – so applying on the bottoms of the feet and down the spine is preferred. The whole point of using alternative methods over modern day is to find safe and more natural routes to helping our children. But we ALSO need to make sure WE do our research on Essential Oils, too. As parents, it is ultimately our responsibility to take charge of our children’s health. Although you can’t be an expert in all things health related, but it’s always important to have reliable sources to go to.